The manufacturing sector is changing – we know this at SL Controls as we are at the forefront of helping manufacturers implement new technologies to increase productivity and drive efficiencies. This particularly applies in the pharmaceutical and medical device manufacturing industries. The new technologies coming on-stream are creating a need for a new type of engineer – the Equipment Systems Engineer. An Equipment Systems Engineer has skills in electrical, mechanical, controls system, and validation engineering. They also have skills in programming, IT, and IS. E-Cubers is an initiative that promotes the career of Equipment Systems Engineering, encouraging and inspiring students at all levels to consider it as a future career. The initiative is not-for-profit and industry-led, bringing together companies (such as SL Controls), academia, and other organisations. E-Cubers was started by SL Controls founders Shane Loughlin and Keith Moran. If you know a young person, TY student, undergraduate, or someone about to move into post-graduate education, let them know about E-Cubers. 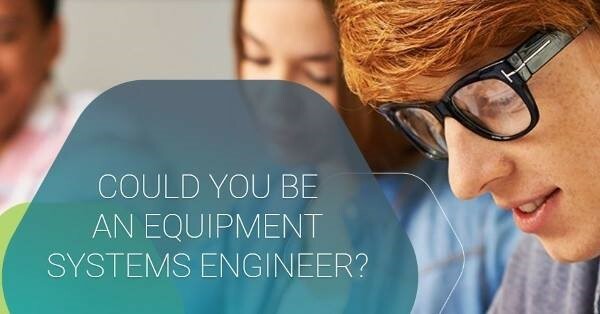 Becoming an Equipment Systems Engineer could be the career choice they’ve been looking for.